We only use fully qualified and the most professional instructors at the best locations, to make your introduction into this sport as safe as possible. With our premium learning experience, the group ratio will be a maximum of 4 students per instructor. We aim to get you up and riding on the board after a two/three day course but all lessons will be specifically tailored to the individuals ability and progression. 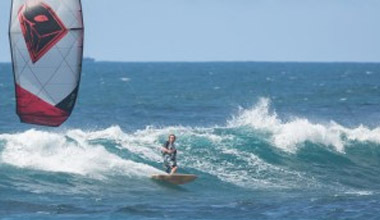 Foremost we provide top class kiteboarding lessons. 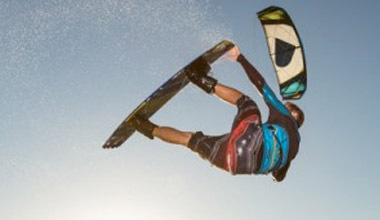 We also aim to bring you the latest news and reports from the exciting world of kitesurfing. We will be more than just a school .... more a resource centre for all things kitesurfing!! 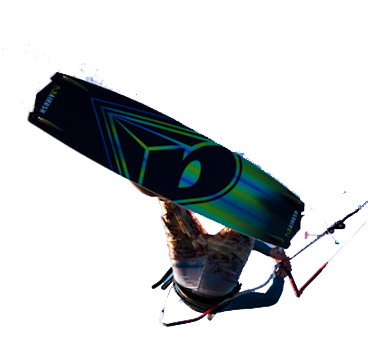 At Airforce kitesurfing, we are committed to bringing our customers the finest kiteboarding experience. Being fully licensed by Wirral Bourough Council and only using BKSA'S highest qualified instructors. You can rest assured your introduction into the sport will not only be a fun and memorable occasion, but a safe one. After opening it's doors in 1999 Airforce was not only the North West's first kite school but one of the first in the UK. Scotty and Mel over the years have racked up 1000's of students with 10'000's of teaching hours. Make the right choice get the right tuition from the start, guaranteed it will make your learning curve a pleasurable one. We just had a refresher lesson with Mel, big thanks we learnt more in 4 hours than in our 1 week course in Cyprus. Thanks for spending so long after the lesson helping us choose and source all the right gear. Can't wait for it to arrive and see you guys on the water. We just had a corporate day out with our company kitesurfing big thanks to the boys down @ airforce. Everone had so much fun being dragged through the water by the kites several of our staff said they intend to carry on with further lessons. Highly recommended day out, and many thanks from all at Frodsham Iron Works. Big thanks to Mel at airforce for teaching our sons to kitesurf for their birthday presents. They are both addicted to the sport and can't wait to get back out there. We had the best day ever, learnt a lot and had great fun can't wait to try it again thanks to Scotty for a great family day out.